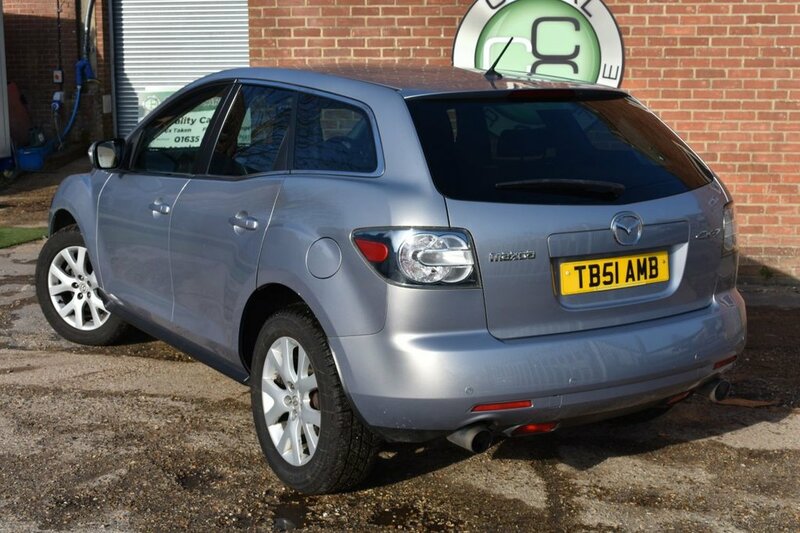 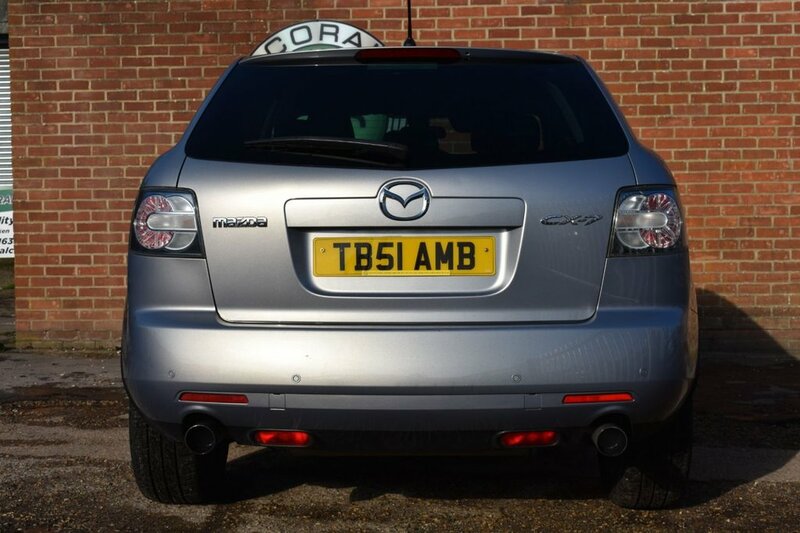 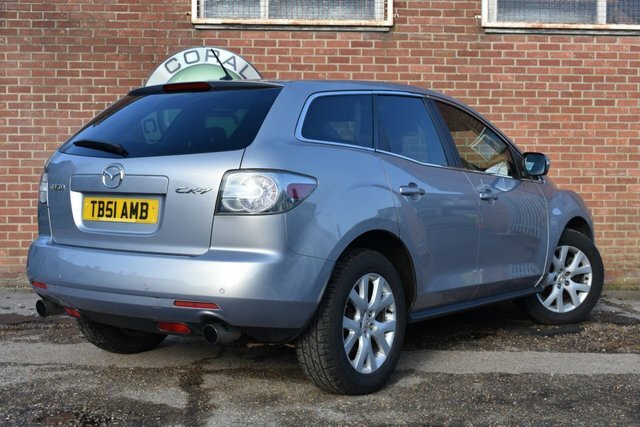 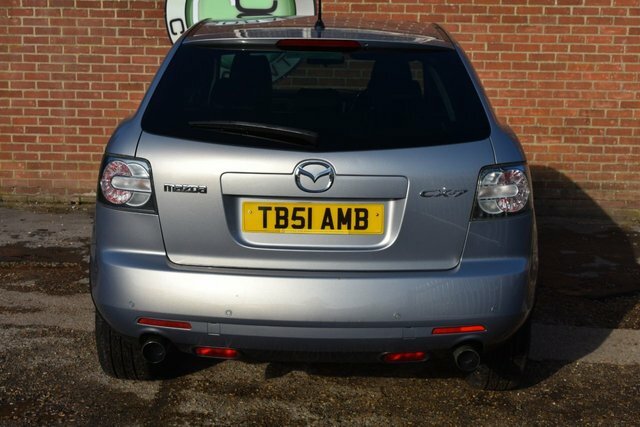 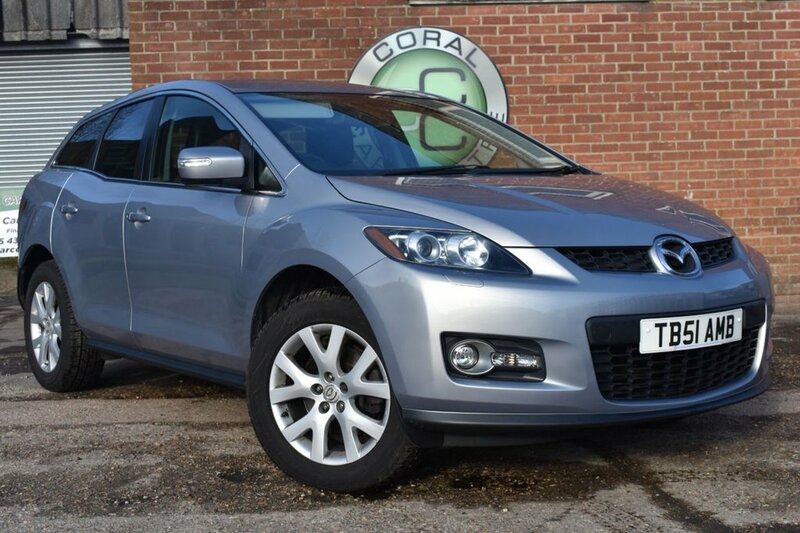 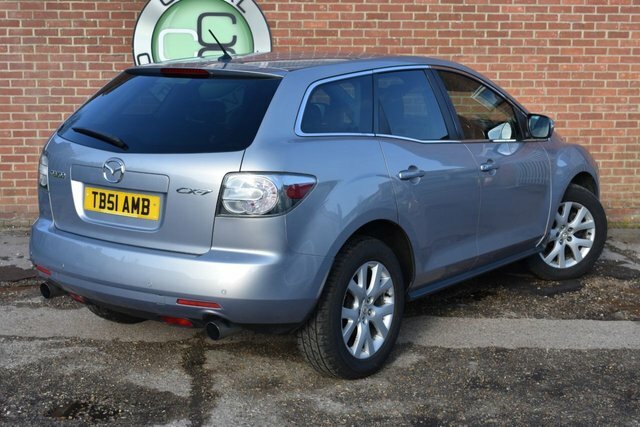 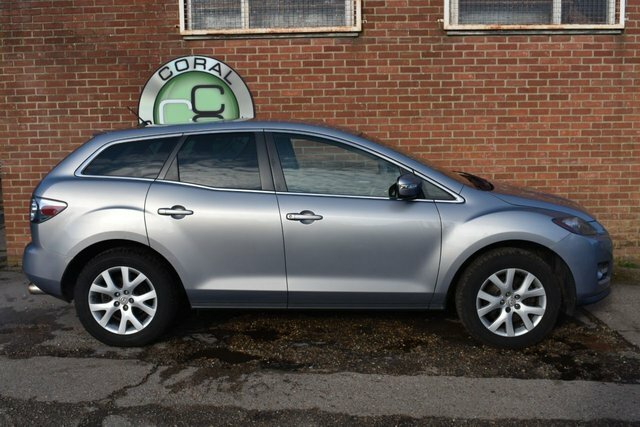 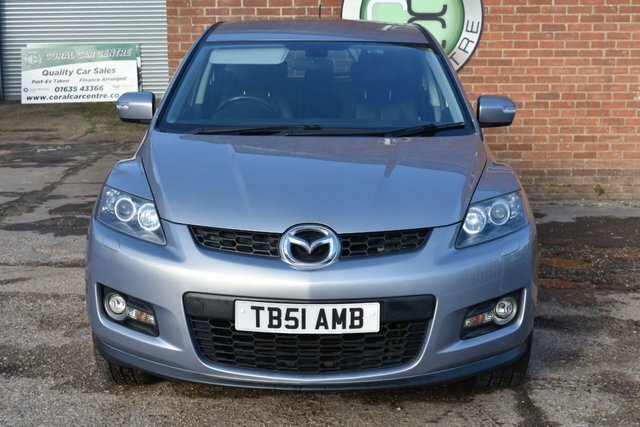 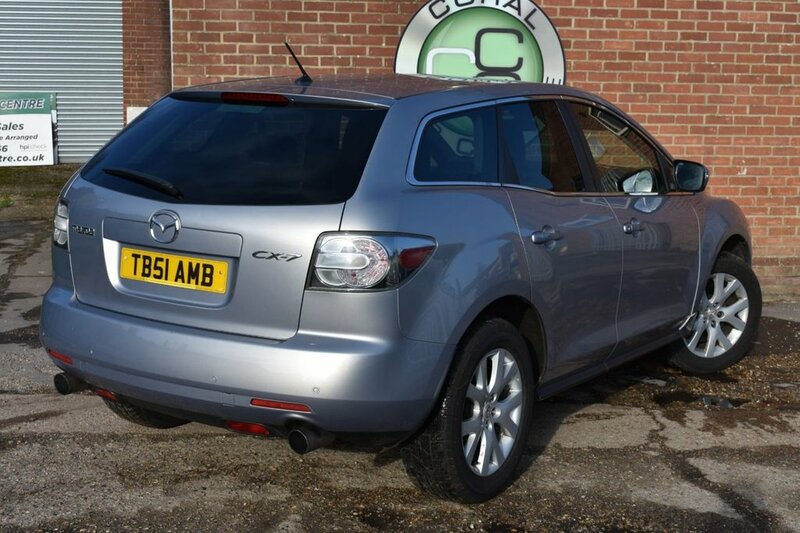 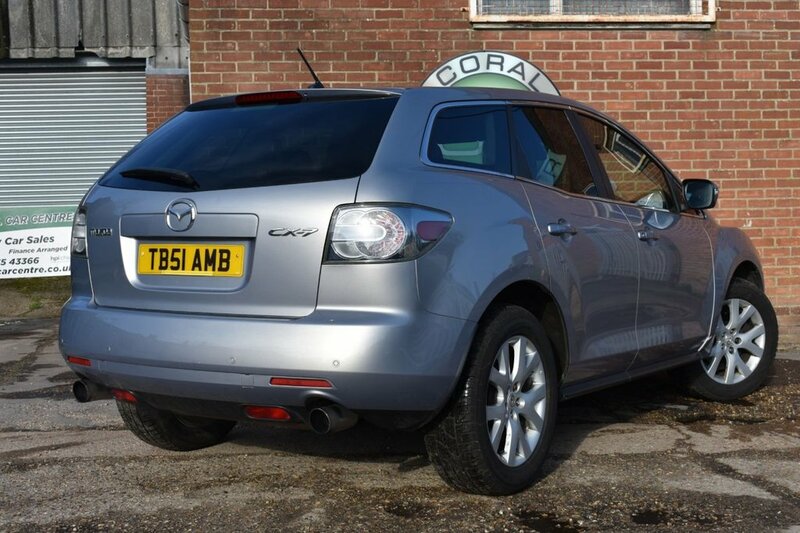 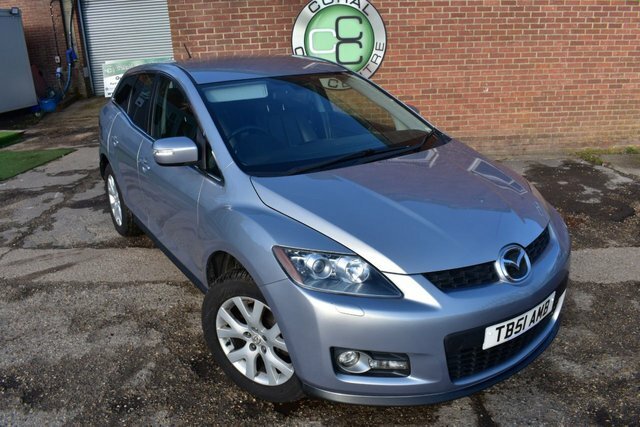 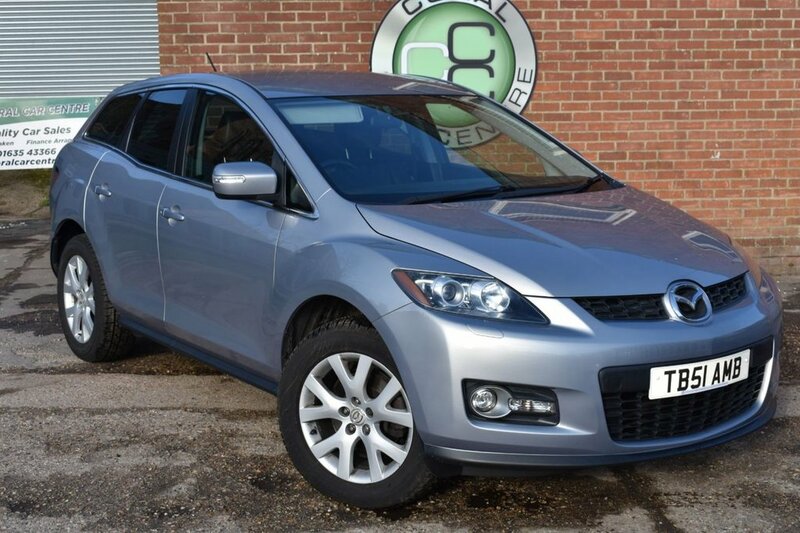 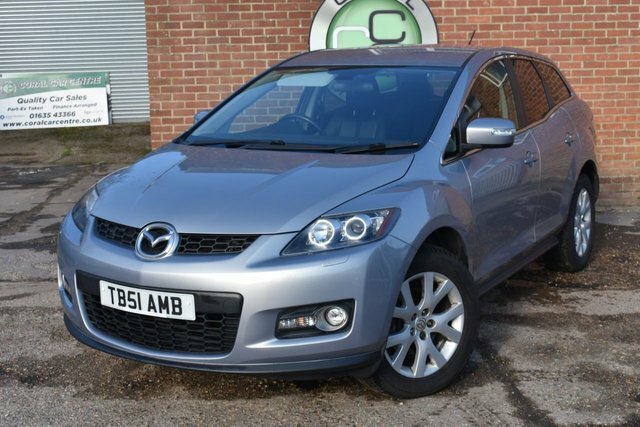 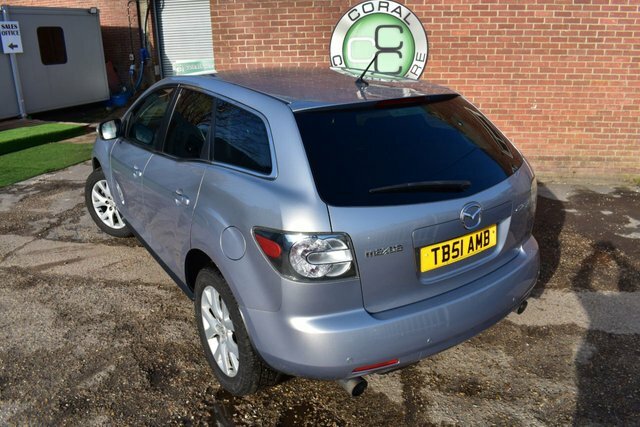 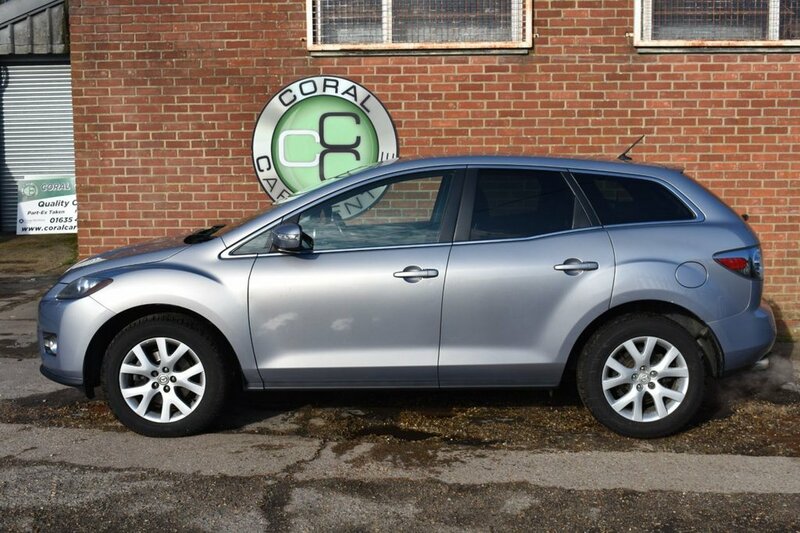 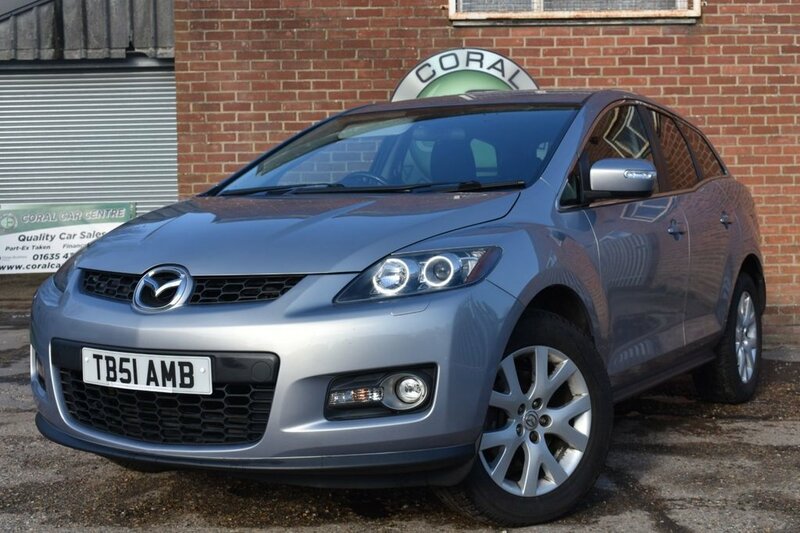 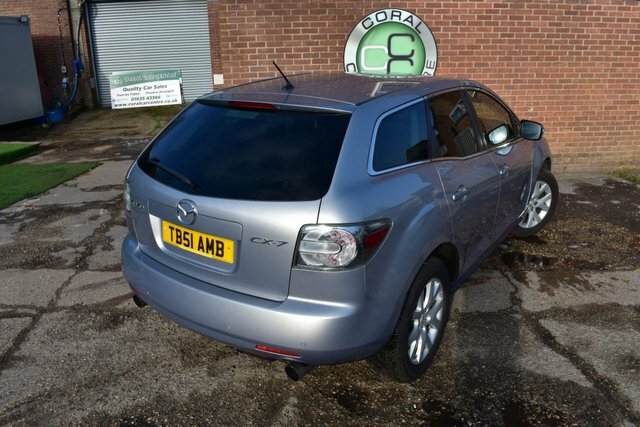 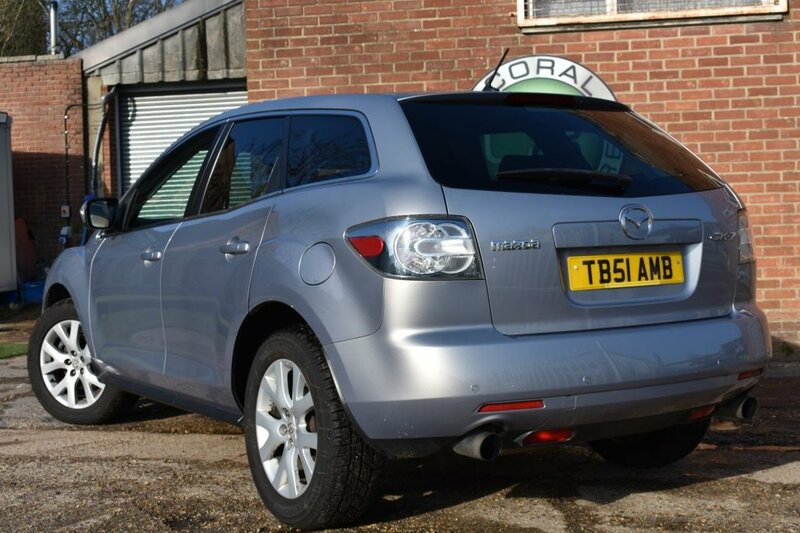 Coral Car Centre are delighted to offer this stunning Mazda CX7 to the market. 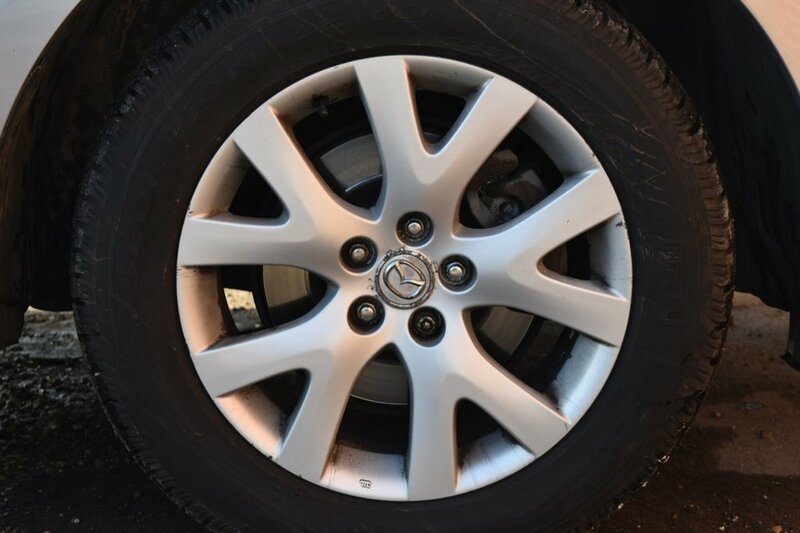 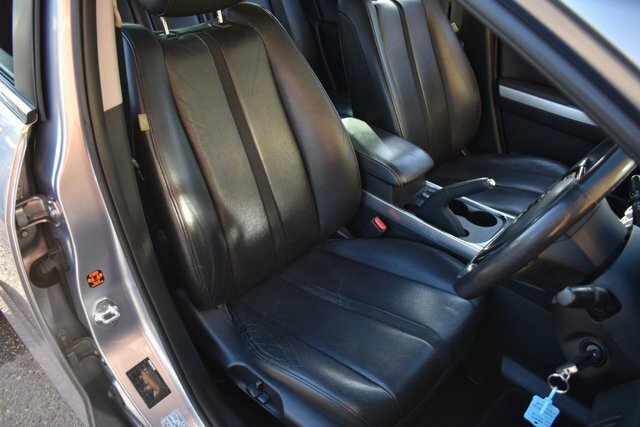 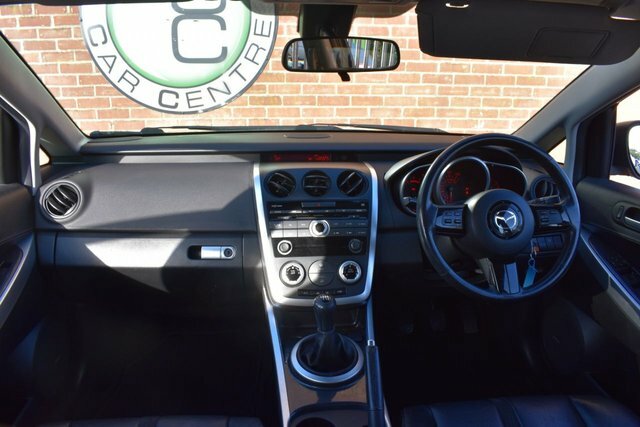 Finished in this beautiful shade of mazdas own Moist Silver over a full Black Leather interior with heated front seats and electric adjustment function. 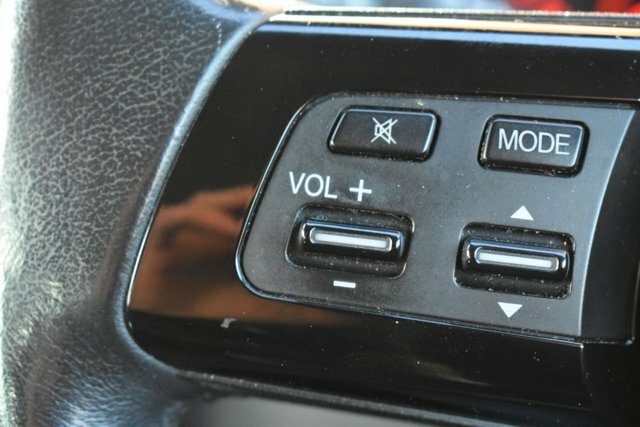 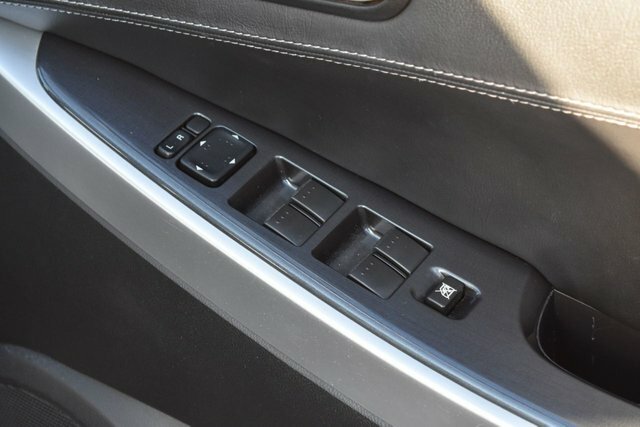 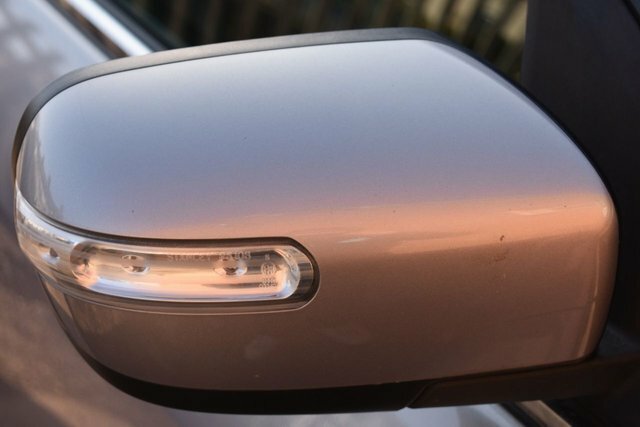 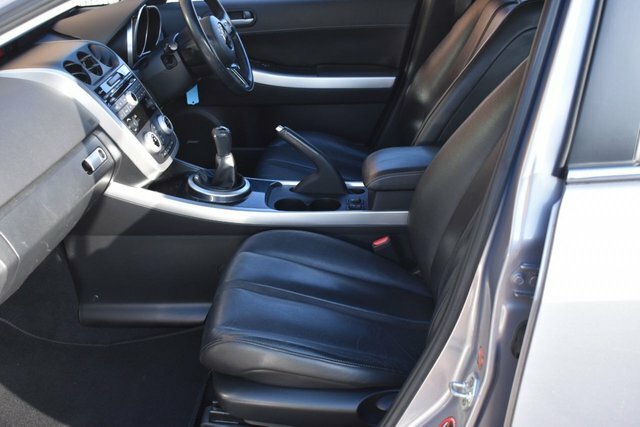 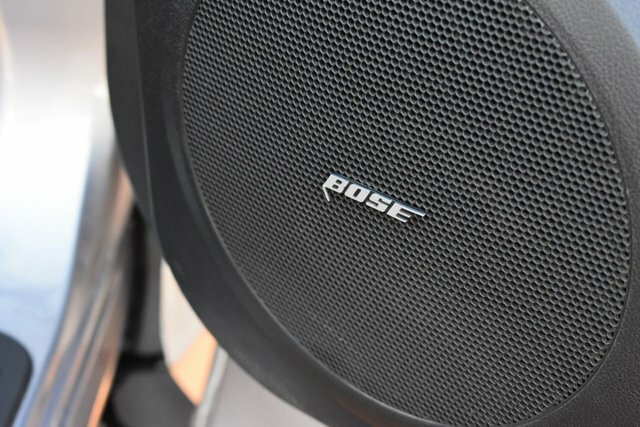 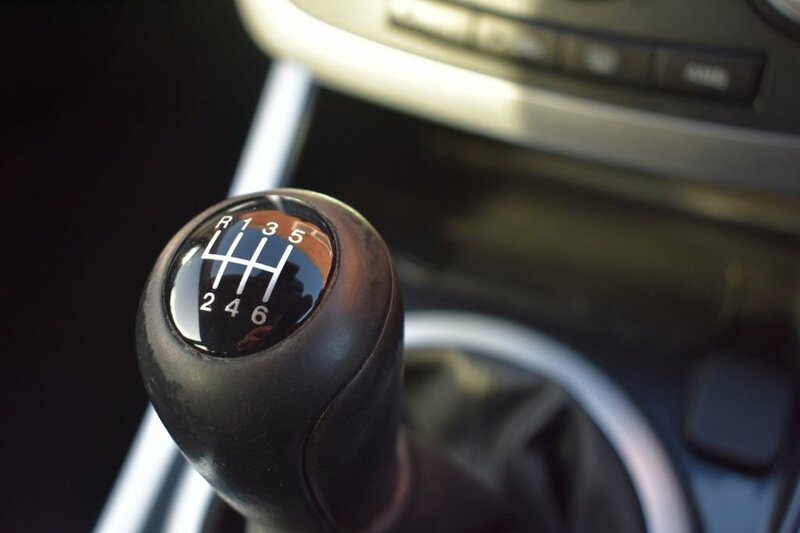 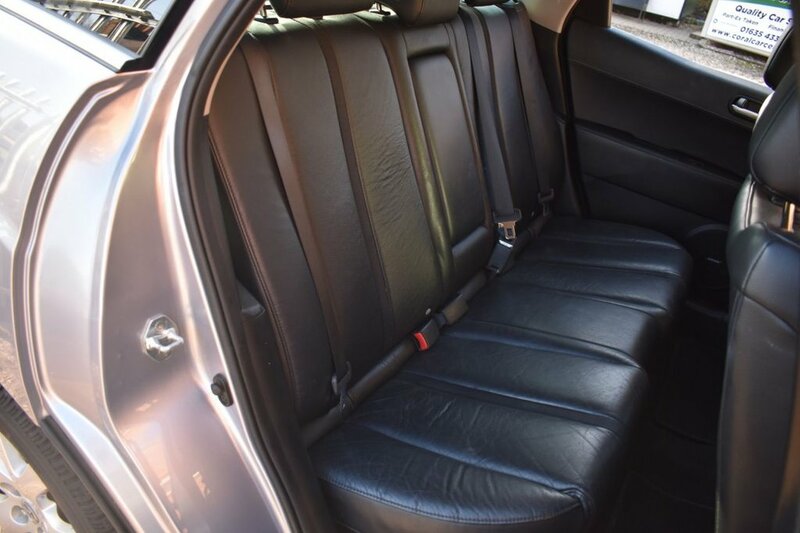 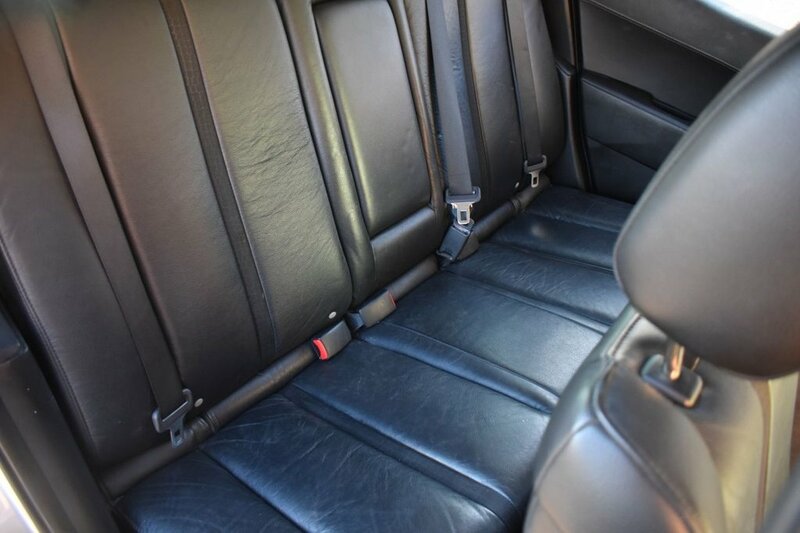 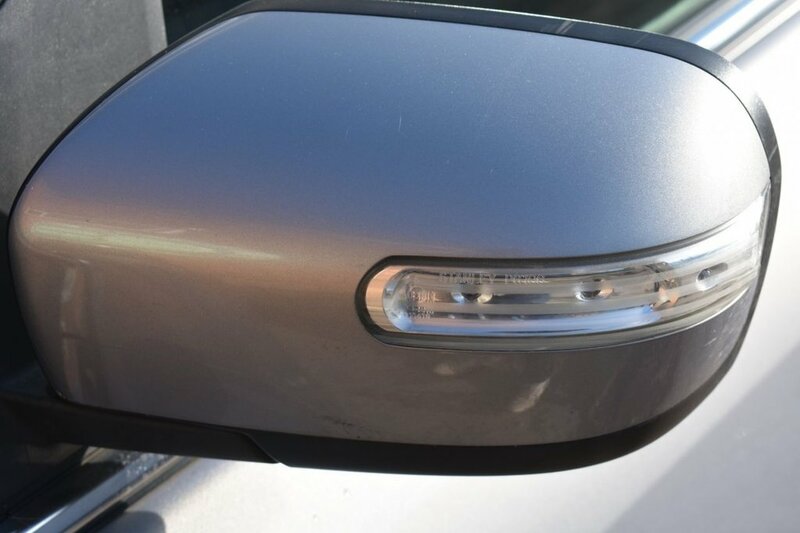 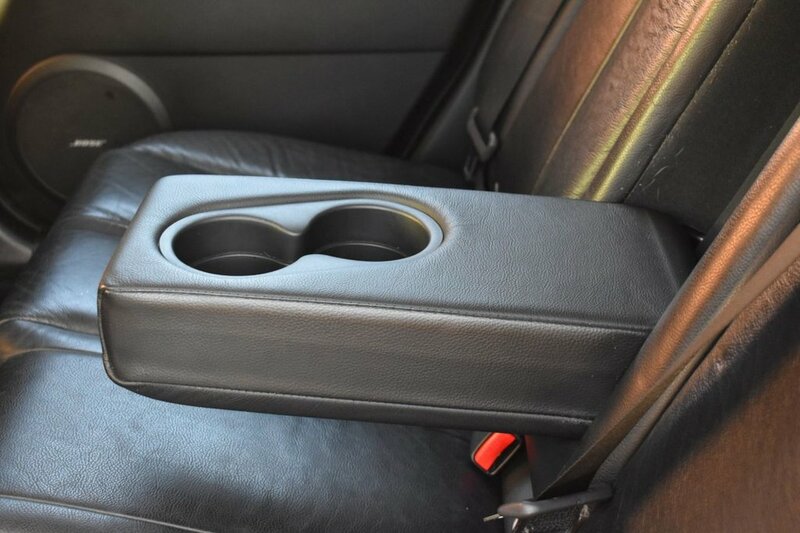 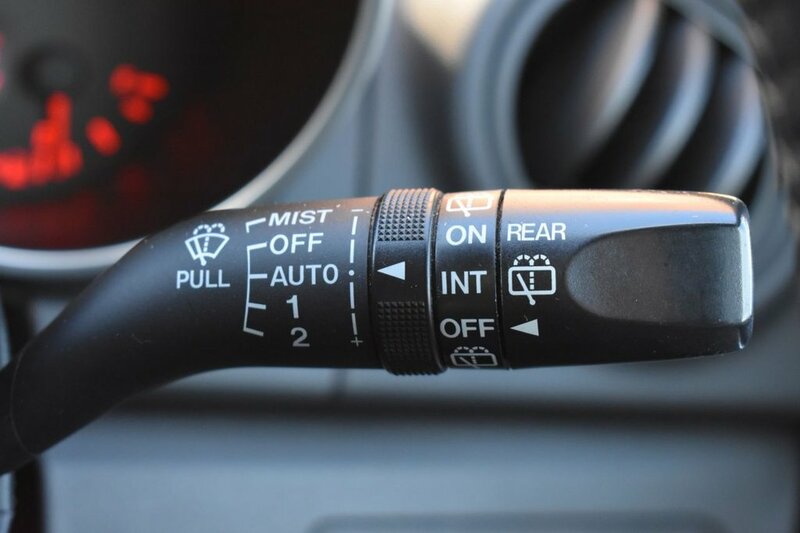 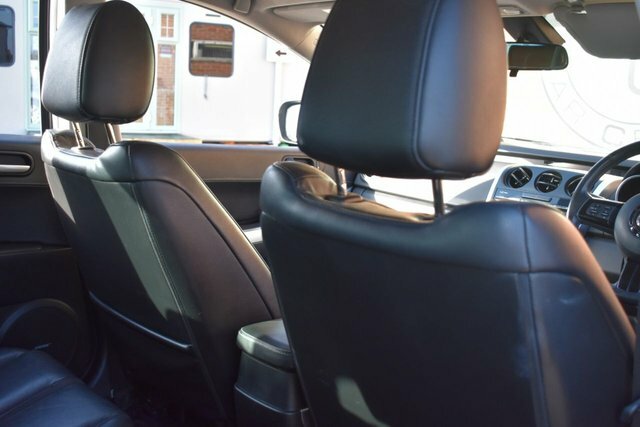 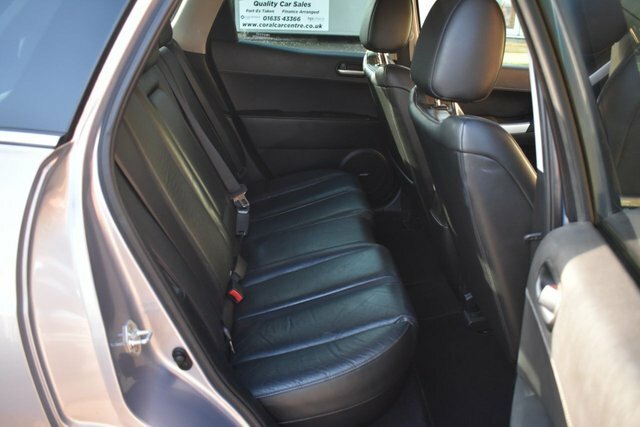 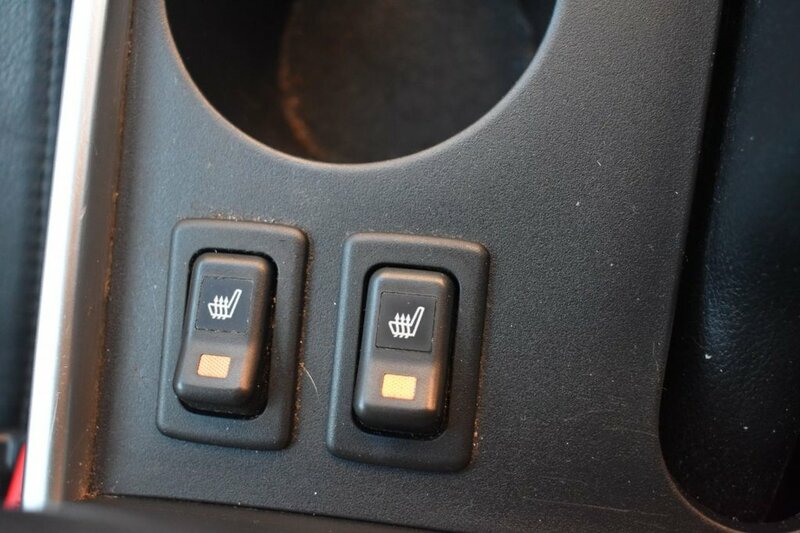 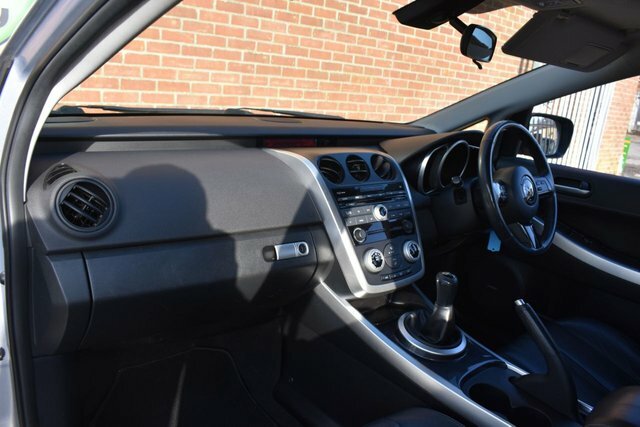 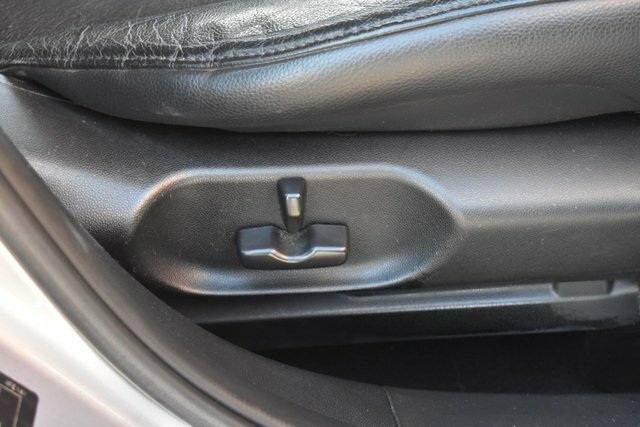 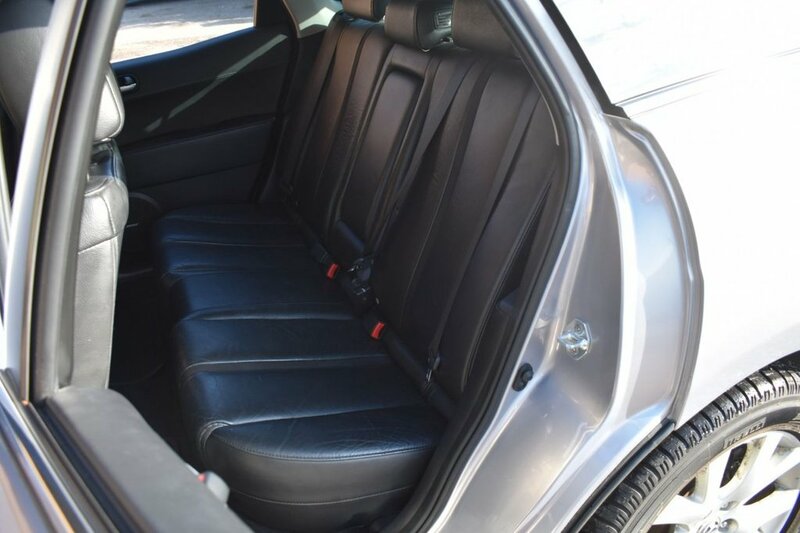 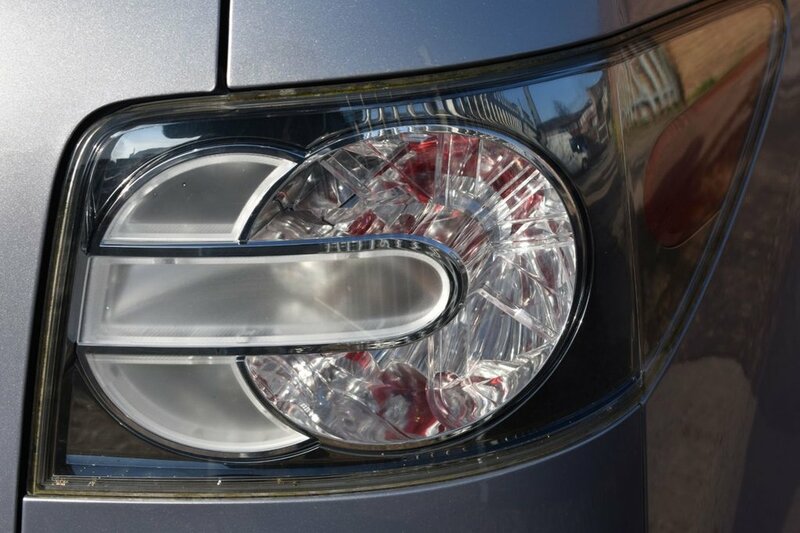 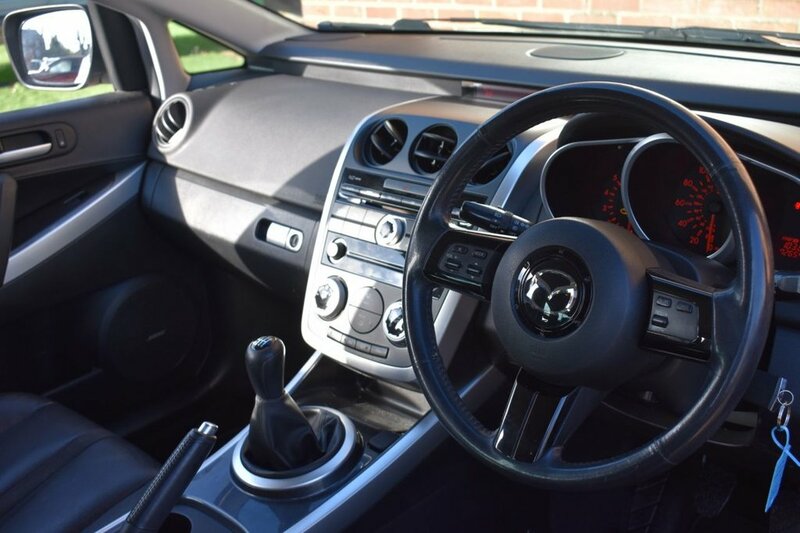 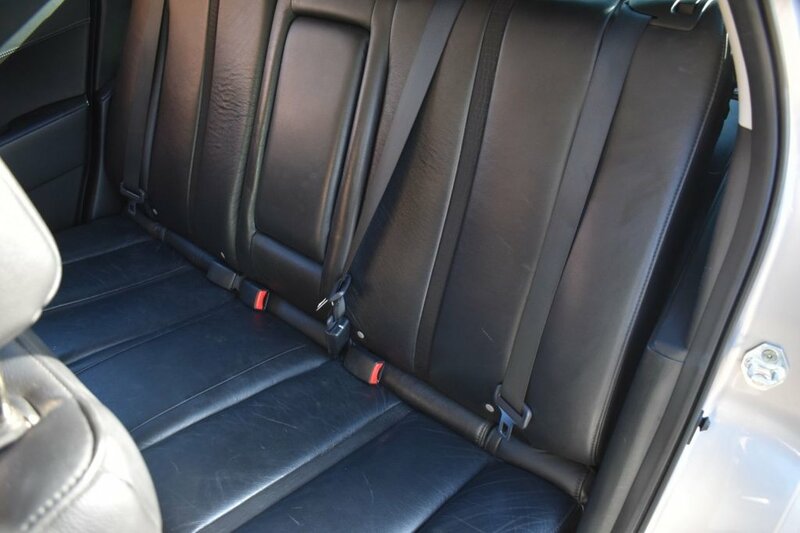 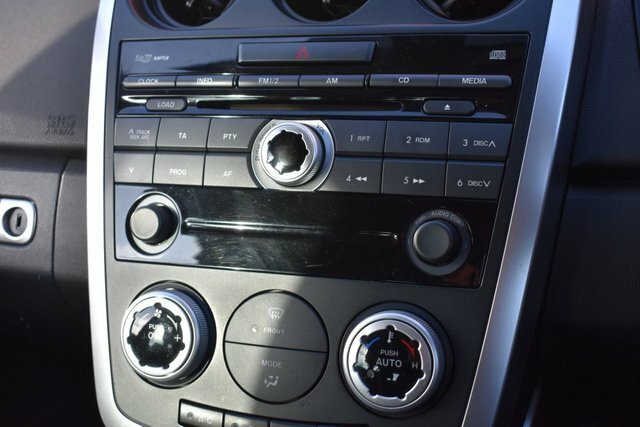 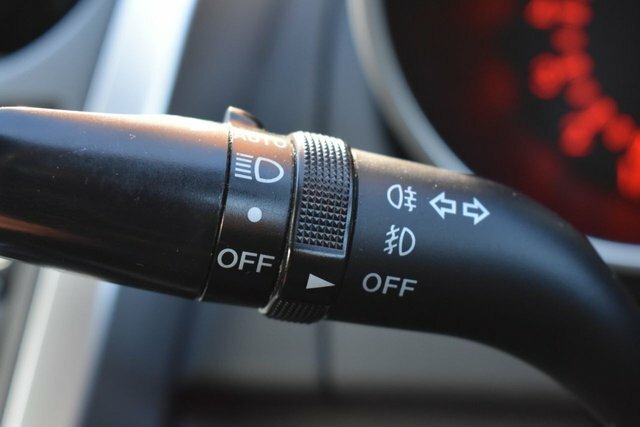 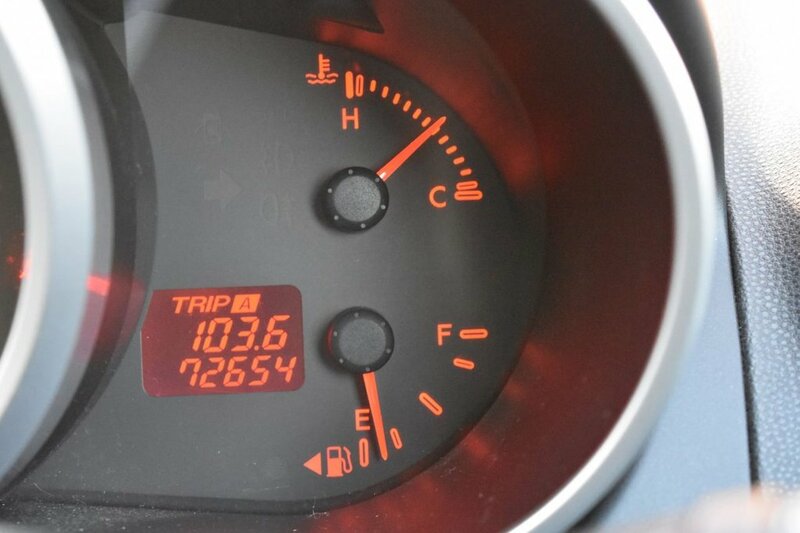 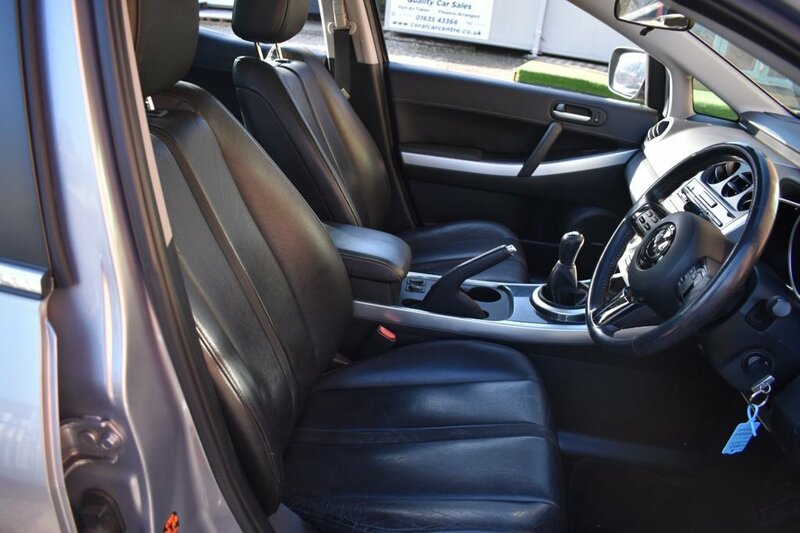 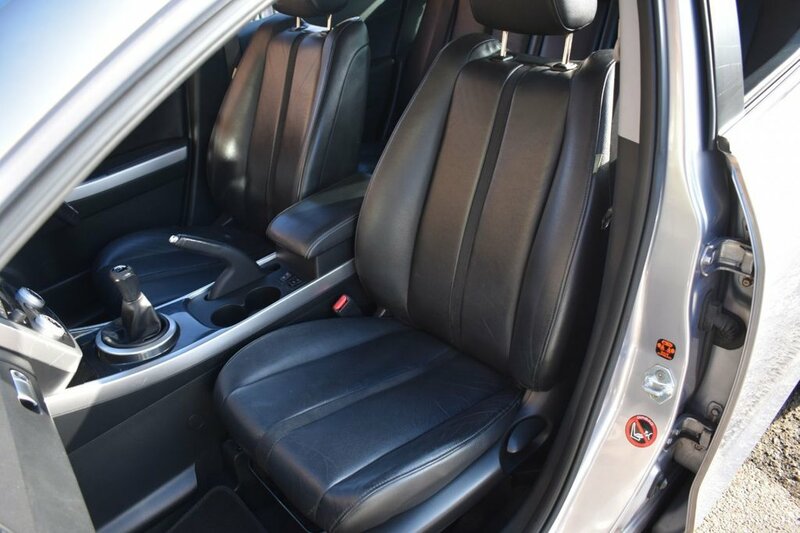 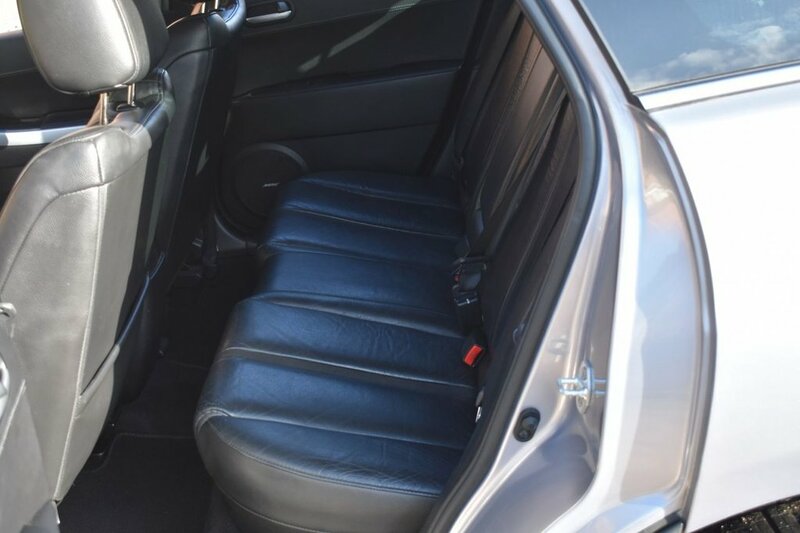 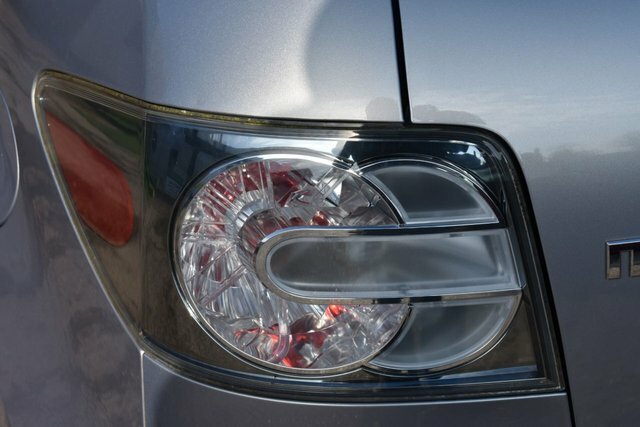 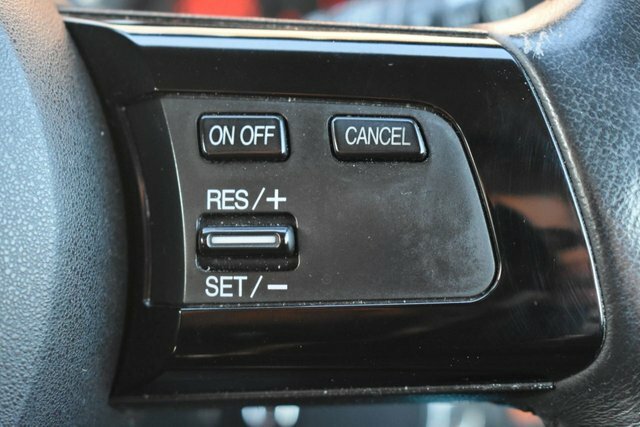 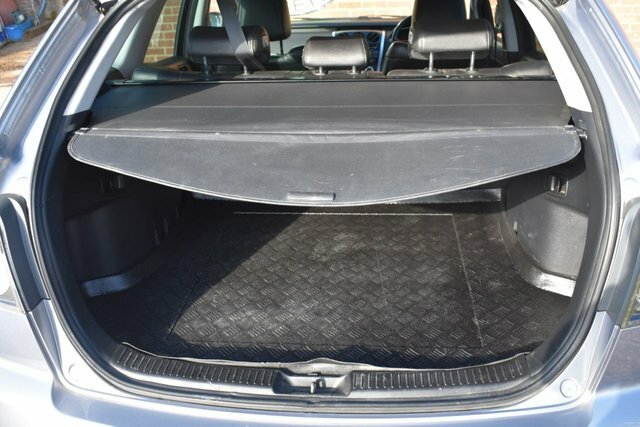 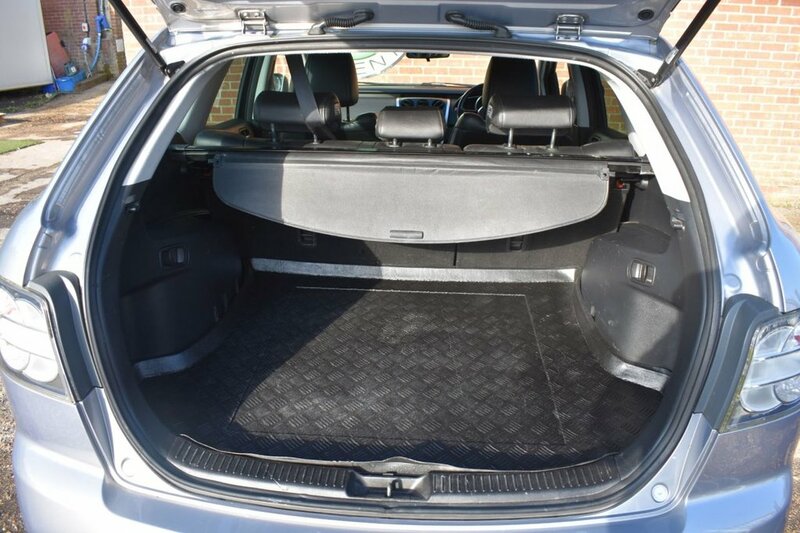 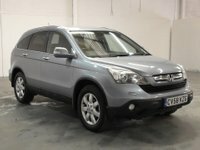 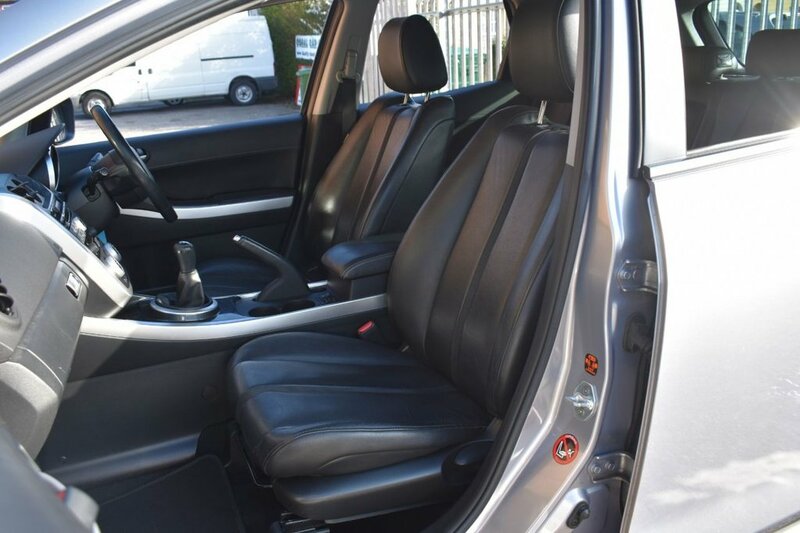 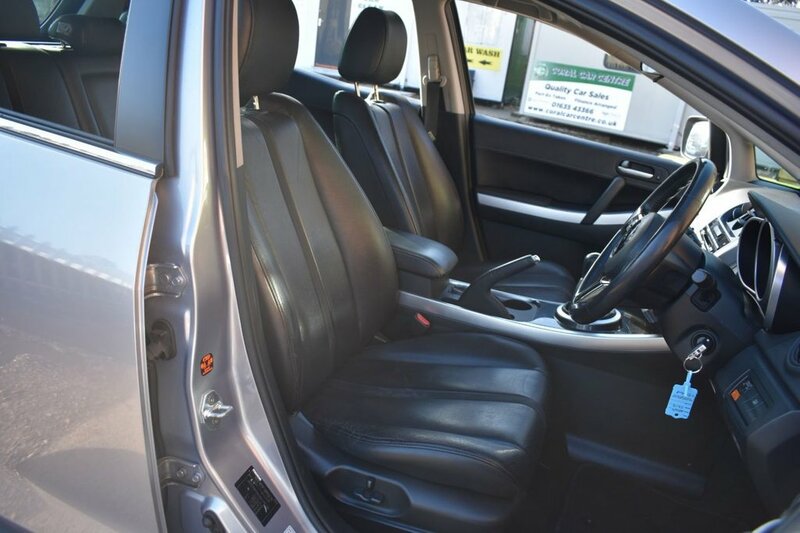 This car is also blessed with an array of other optional extras including Climate Control, Parking Sensors, Electric windows all round, Cruise Control and many many more. 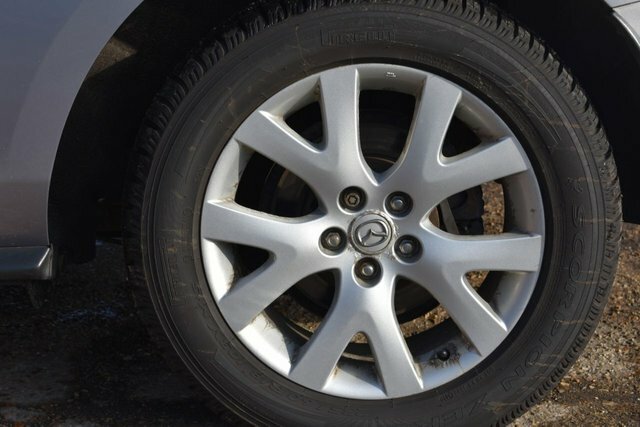 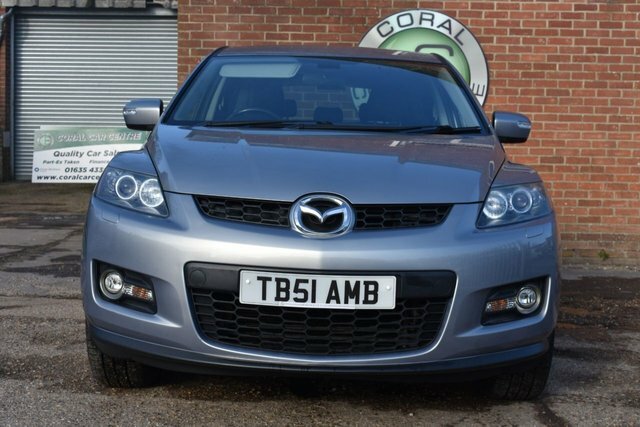 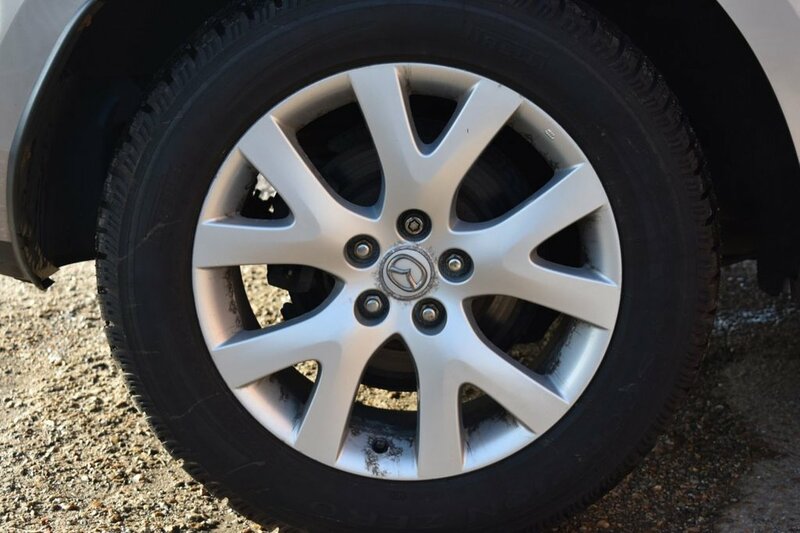 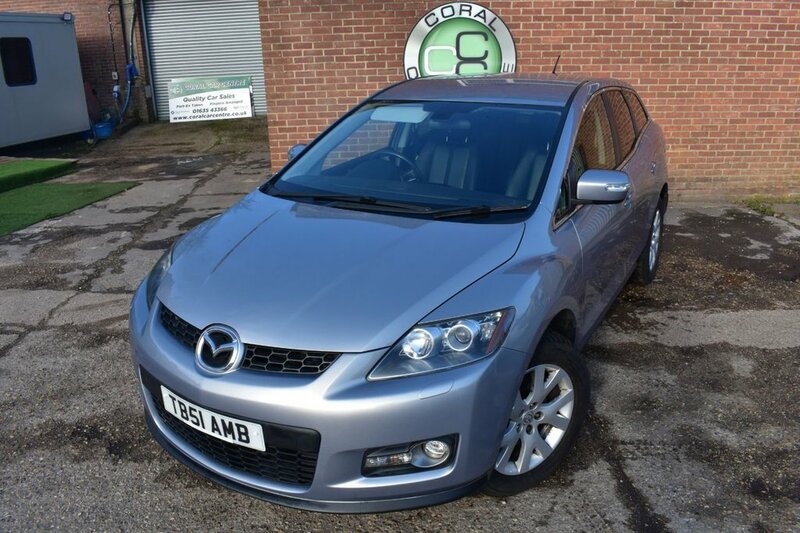 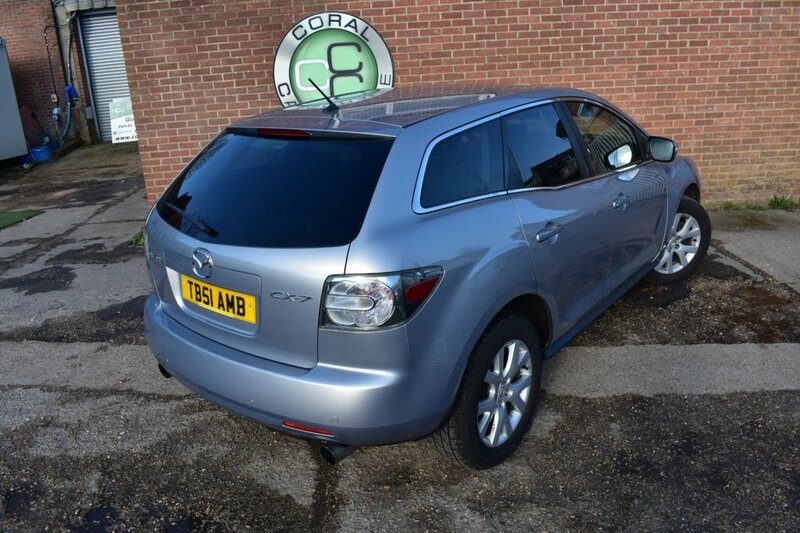 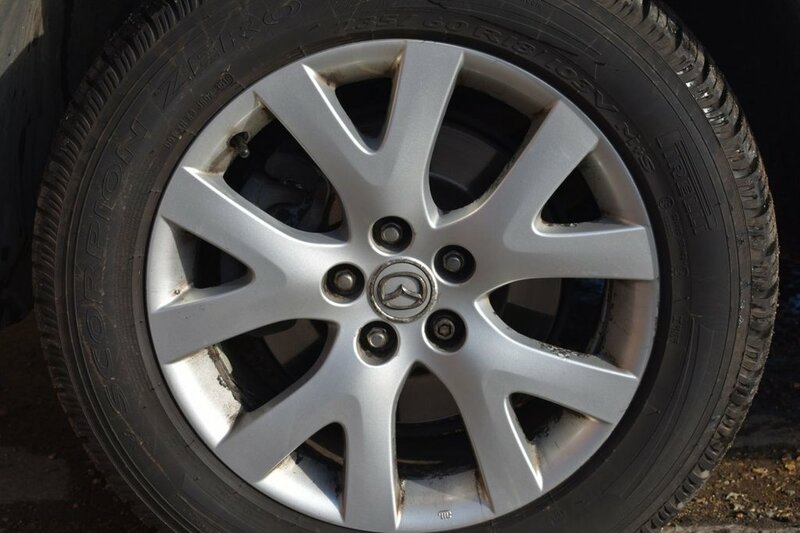 This car also benefits from a well documented service history with a lot of it being Mazda Main agent.We have had many of these 2.3 petrol CX7s in and they certainly dont stay on sale for long in this condition so call early to avoid disapointment.